Booking the best hotel for you is a very important part of your holidays. 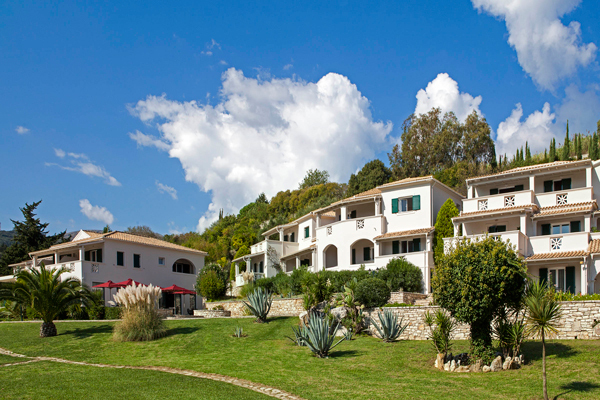 The combination of the fabulous Greek landscape and a good hotel can make your vacation the best of your life. But a bad choice for your hotel can ruin your holydays. Firstly, it is very important the year in which the hotel was built as Greece is a country where winter is associated with high humidity and older hotels tend to gather fungus on the wall that have an ugly smell. So if you have a choice between for example a hotel from 1990 and a hotel built at 2009 in the same category I propose to choose the latter. News hotels are in much better conditions than older hotels. Moreover, it is worth checking the location and the hotel by yourself. In the advertising brochure many times the photos are not always show the hotel as it really is and most of the times are photoshopped. You can check out the hotel on Google maps. In this way, you can see the real distance from the beach or the center. If you want to have a real picture of how the hotel looks really check it out on google images where you can find photos of tourists that was there last year. If you are an admirer of luxury, you must remember that in Greece only hotels above three stars have a high standard of service. If you count for snacks, drinks and service any time of the day or night in Greece you can get it only in hotels 4-5-stars. If you are looking for high-standard hotels in Greece you have to take into account the island on which the hotel is located. Usually large islands such as Santorini, Mykonos, Corfu or Crete have more luxury hotels and more options in general than small islands. In Greece the bigger is the island, the higher is the competition and the higher is the standard of hotels. The most comfortable and relaxing hotels in Greece are located next to the beach. In this way you can enjoy the fabulous Greek sea at any time of the day or night. Also a view to the sea from the hotel balcony every morning is the best way to make you happy all day. Sea sound is also relaxing and at night makes your sleep easy and pleasant.